Views Views Views... 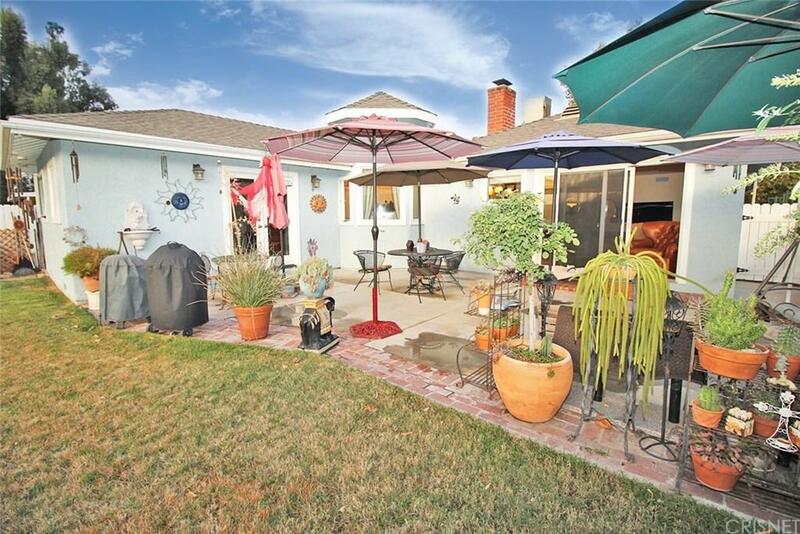 Located in the sought after "Happy Valley" area of Newhall, this beautiful property has it all. It features 2,181 square foot of living space, 7,498 square feet of Hilltop LOT, 4 large bedrooms, 3 baths, upgraded kitchen, roof and plumbing in great condition, dining room with views to the East and the living room & master bedroom have views to the West. Hard wood flooring throughout, large back yard great for entertaining family & friends. Easy freeway access, shopping and entertainment are within walking distance as well as parks and top rated schools! *NO HOA or Mello Roos*.The owners have done many upgrades to this house, don't miss out on it. Based on information from CARETS as of 23/04/2019 07:00:00 AM. The information being provided by CARETS is for the visitor's personal, noncommercial use and may not be used for any purpose other than to identify prospective properties visitor may be interested in purchasing. The data contained herein is copyrighted by CARETS, CLAW, CRISNet MLS, i-Tech MLS, PSRMLS and/or VCRDS and is protected by all applicable copyright laws. Any dissemination of this information is in violation of copyright laws and is strictly prohibited. Any property information referenced on this website comes from the Internet Data Exchange (IDX) program of CRISNet MLS and/or CARETS. All data, including all measurements and calculations of area, is obtained from various sources and has not been, and will not be, verified by broker or MLS. All information should be independently reviewed and verified for accuracy. Properties may or may not be listed by the office/agent presenting the information.